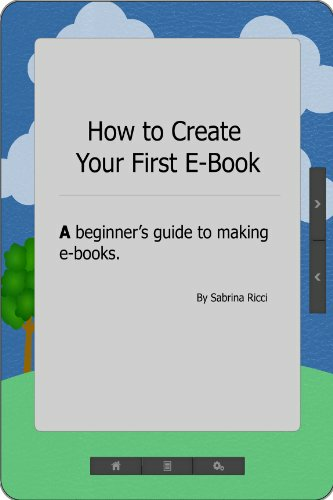 Sabrina Ricci is a writer and e-book developer. In her free time she obsesses over dinosaurs. 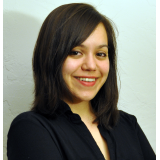 Amara Randall is a college student with a passion for exposing the truth. When she sees the havoc the Maya calendar predictions wreak, she decides to debunk the myths and try to restore the peace. Mahaway is a charismatic young scribe in ancient Maya. But her world is torn apart when a greedy new king declares war on her city. Now at the end of 2012, Amara’s obsession has led her to uncovering a deadly conspiracy, one with roots dating back more than a thousand years. Using clues Mahaway has left behind as a guide, Amara must stop the conspirators’ terrifying plan before December 21. If she doesn’t, the world really will end.